We are honored to have Rich & Page Udell as members. 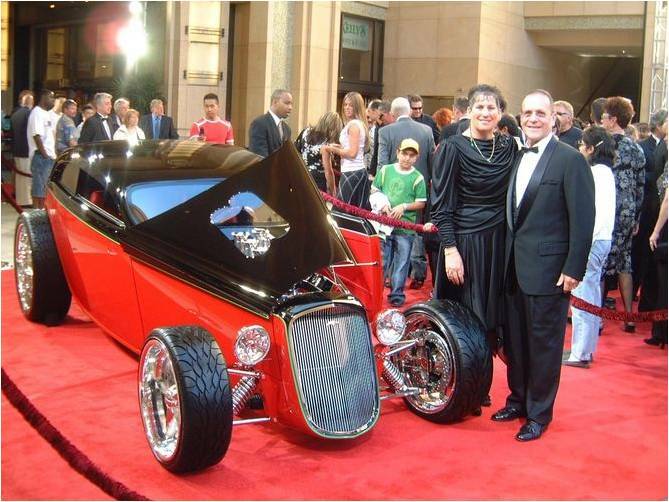 They have a long history of conceiving, designing & building exquisite, "automotive art" custom street rods, bikes, etc. in, of all places, MONTANA. Both are true "car guys" owning and driving a 2007 black C6 coupe, a white, 60th anniversary 2013 ZR1 coupe, and, of course, their MONSTER 1963 Plymouth Savoy 2 door coupe, (curb weight is about 3,000 pounds and the HP+torque will break your neck). 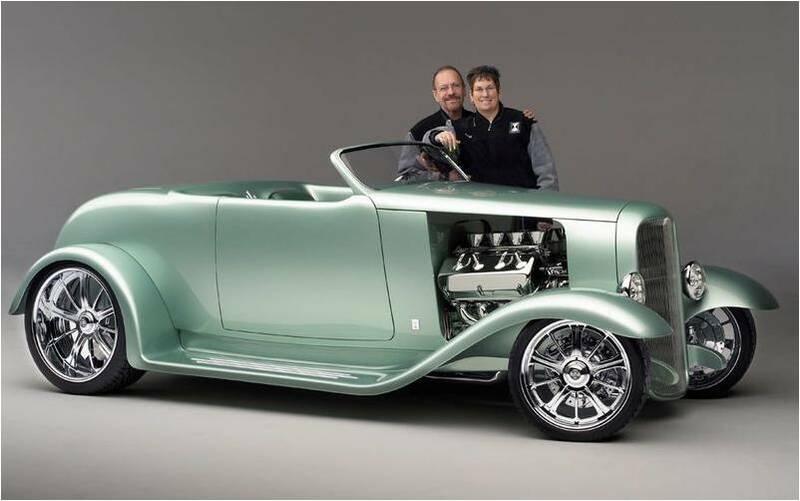 If you'd like to see more or wish to discuss having them build a street rod "to your specs" please go to their websites on each of these creations. All you have to do in click on either picture for a complete album with planning details, build info, and the numerous awards each of these creations has garnered.